For 16 months now the Riigikogu has worked on a revised Waste Act for Estonia, part of which is aiming to achieve the 50% recirculated waste target as set out by the European Union. Should Estonia fail to achieve this target, it may face a fine of up to €100 million. 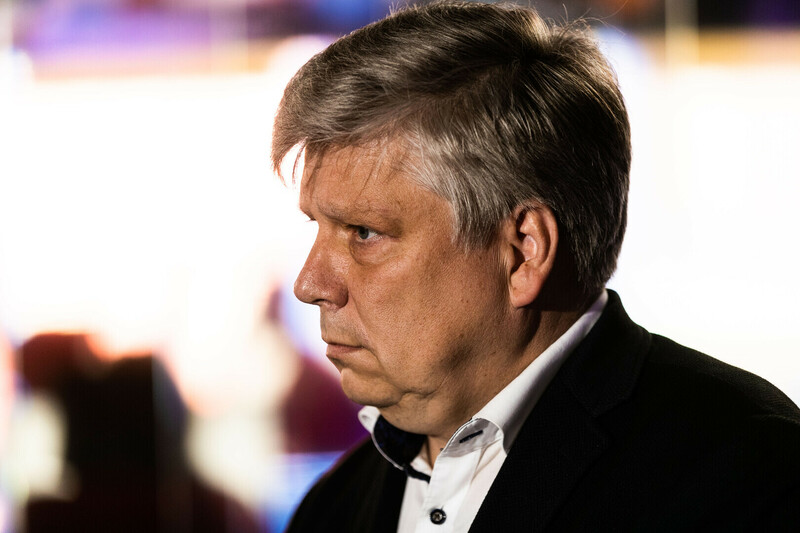 Minister of the Environment Siim Kiisler (Pro Patria) says he expects the current parliament to settle the issue still before the general election on 3 March. Mr Kiisler said in a press release on Tuesday that 16 months should be enough for the Riigikogu to come to an agreement in the matter. This should be time enough to gather all the objections and vote on the resulting amendments, he added. "Only decisive action will allow us to start raising the bar already in February," Mr Kiisler added. While the EU is calling for the recirculation of at least 50% of collected waste, Estonia currently only manages 32%, far behind the required minimum. This could potentially incur an EU fine in the amount of up to €100 million. According to the Environment Committee, the main issue is the number of amendment proposals, of which there are over 200. As committee chairman Rainer Vakra (SDE) told media on Monday, they are working towards putting some 130 of them to a vote. "We're essentially sewing a suit to a button at present. This is definitely not everyday legal practice, and the ministry certainly hasn't drawn up a bill worthy of an A+ grade," Mr Vakra said. He also added that the committee is planning to only hand down the bill for its second reading once the amendments have been agreed upon with the different interest groups involved in the discussion. 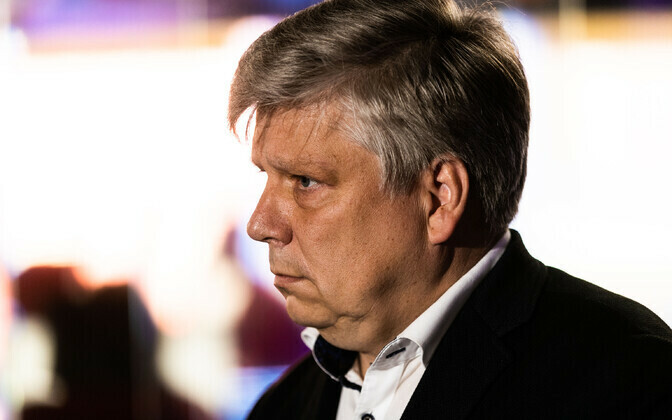 What seems clear at this point is that if the current Riigikogu is to still adopt the bill, the latter will likely be far less ambitious than originally intended. According to Mr Kiisler, the amended law will at least need to include an increased landfill charge, and the separating and collecting of recyclable packaging materials at home needs to be stressed as well. The Ministry of the Environment has submitted amendment proposals to the effect, since both are a priority in the EU's requirements as well. 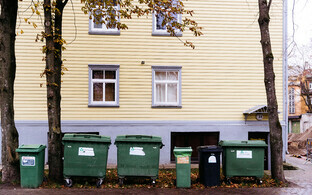 The aim set out by the EU is to recycle at least 50% of all municipal waste by 2020. 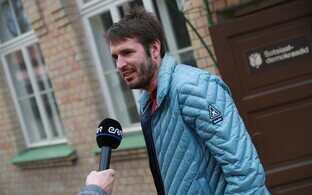 Estonia's parliament, government and authorities have been aware of the target for more than a decade, as it dates back to 2008.